Chatbots: How are you leveraging chatbots to ease customer interaction, save on resources, and when is human interaction crucial? Blockchain Maintenance: From education to operation how is Air France KLM identifying blockchain opportunities for smarter maintenance? 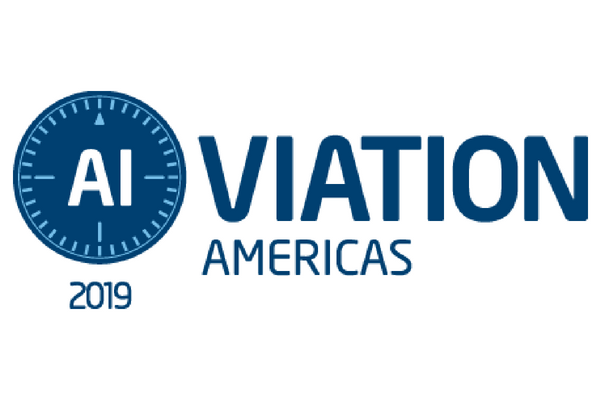 Electric Aviation and Regional Travel: How will the advent of electric aviation transform the regional and short haul landscape?